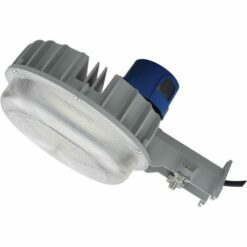 40W LED Vapor Light ECNVL40W, Interior and Exterior Use in Damp Locations, IP65 rated. 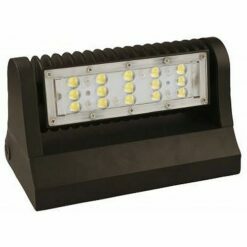 LED Vapor Light ECNVL40W. 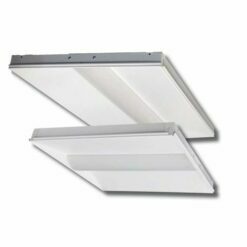 Ceiling mounted 50” x 4.5” fully enclosed luminaire designed for installation in locations where dust and moisture impacts light performance and electrical safety. Typical installation locations include: commercial kitchens, laundromats, carwash, food handling, poultry operations, etc. 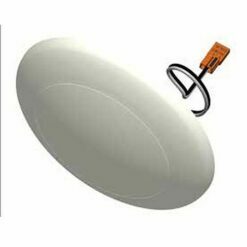 ECNVL40W is IP65 rated against intrusion of dust and vapor. 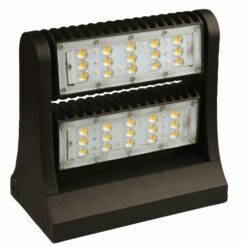 Its rugged design delivers years of worry free operation in harsh environments while illuminating interior and exterior spaces with uniform ambient lighting with no visible LED pixilation. 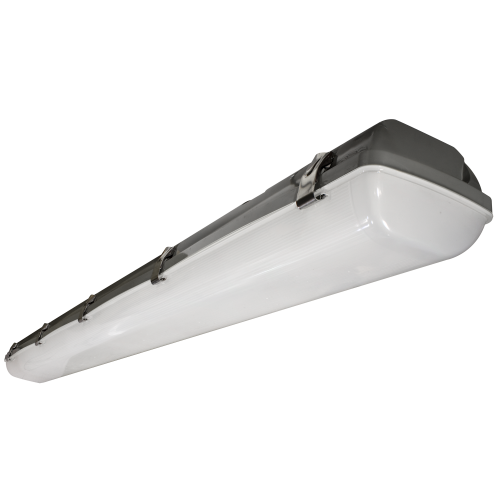 LED Vapor Light ECNVL40W high efficiency luminaire provides long-life lighting with an L70 rating of 104,000 hours, 0-10vDC dimming and backed by a 5-Year warranty of all electronics and housing. DLC Premium rating provides maximum credit for utility company rebates. 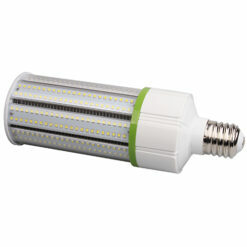 Vapor light is available in 3500K (warm/neutral white), 4000K (neutral white) and 5000K (cool white) color temperatures. ECNVL40W is manufactured with ABS (acrylonitrile butadiene styrene) housing with polycarbonate lens. 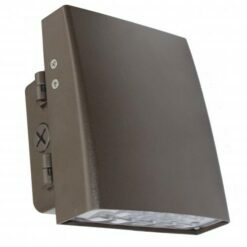 Installation uses a stainless-steel wall-mount bracket that secures wall or ceiling installations.